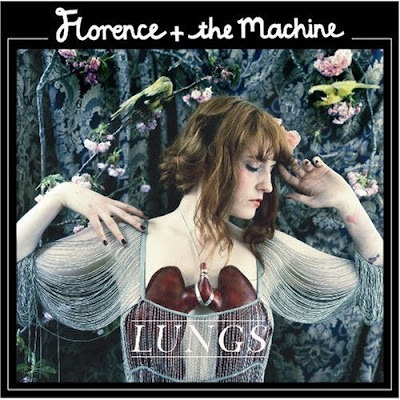 Florence and her group manαge to creat a record that one can listen to from beginning to end without skipping a track, keeping the listener tuned in throughout. She combines indy credentials with commercial hype in a precarious balance that may either serve her right in the future or cause her to lose her course - which would be a pity cause it looks like a fine course set out to me! Inspired by disco and new wave, Goldfrapp sound better than ever in their third ablum. Alison's voice is at her best and the atmosphere it creates along with the superb dance music can transport the listener to sticky and sweet, dark spaces. Brilliant.